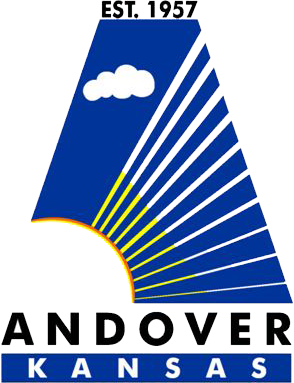 The Andover Chamber of Commerce wants to provide existing businesses with resources to help businesses do business. 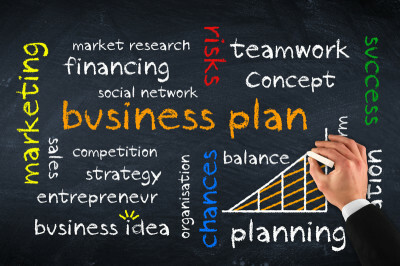 If you are thinking of starting a new business, these resources will assist you in planning and business start up as well. Being prepared and knowing what resources you have can be vital to starting and maintaining a business.